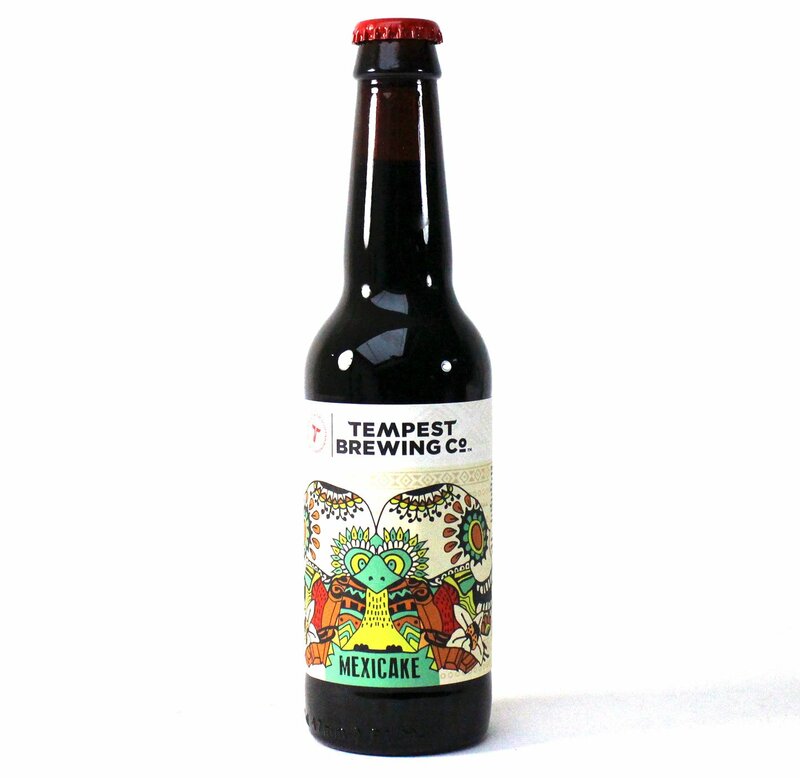 Smoked malt and subtle hints of chilli with dark sugar the master brewers of Bodegraven. Look: Dark brown with a generous dark beige head. Aroma: Sweet and smoky like marshmallows being toasted over a campfire. Taste: Sweet brown sugar, roasted malts and oh so smoky, with a delicate chilli hit right at the end when you’d almost forgotten it was coming. Verdict: Like maple candied bacon with a hint of chilli, these flavours were born to be married together. Beautiful. 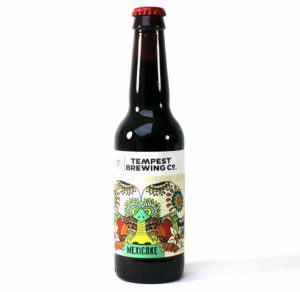 Fire is made with smoked malts and infused with chipotles – smoke-dried jalapeno chillies – for seriously flavoursome, smokey-sweet beer. Aroma: Big, big aromas of smoke and chilli plus some sweet caramel. Look: Fire Rauchbier pours dark gold with a nice white head. Taste: Smoked wood and caramel before the heat of chilli kicks in; heat that gradually builds before reaching a plateau after a few sips, but never dominates the smokey sweetness. Food Pairing: This firecracker of a beer demands to be paired with authentic Mexican food. Try it with a selection of tacos for fireworks in your mouth. Verdict: An absolute scorcher; sweet yet fiery – what a mouthful.